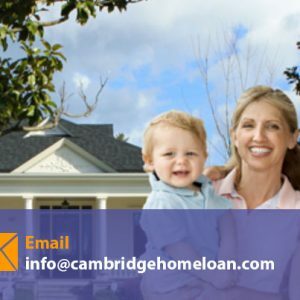 From the initial application to final funding, CambridgeHomeLoan.com is with you all along the way. From conventional loans to government-backed offerings and from construction to refinance, hard money, mezz and all commercial products, we offer it all. There’s no need to look any further for your loan needs. We have years of experience in structuring financing for fix and flips to multi-family, shopping centers and more. Our relationships in residential lending allow us to secure the right product for you at the best rates available today. Feel free to call for a FREE consultation to discuss your loan needs today. 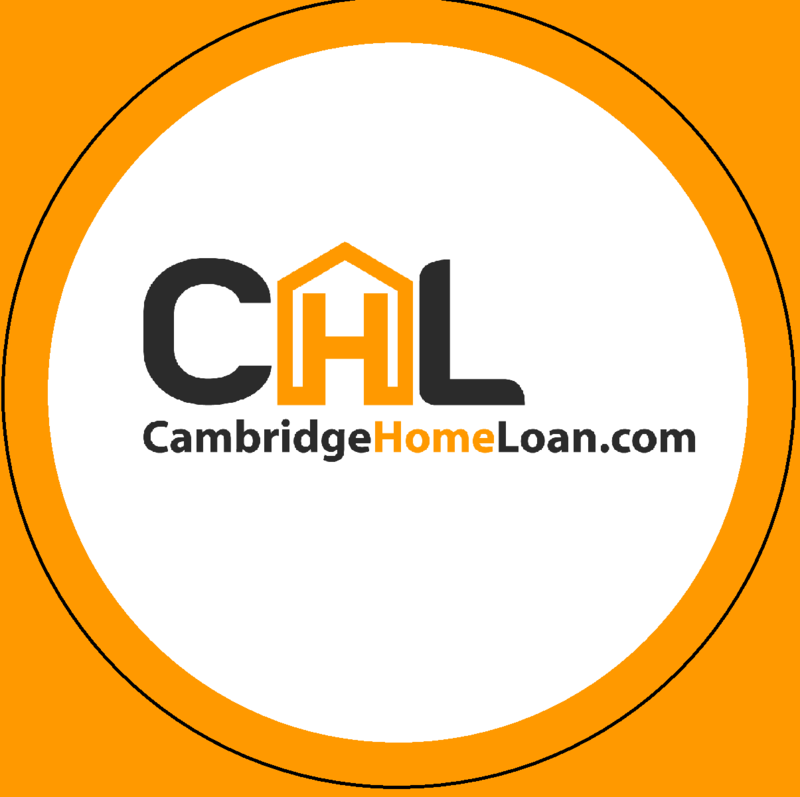 CambridgeHomeLoan.com is here for you.